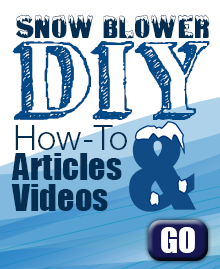 Home | Articles | Starting Your Snow Blower - The Ultimate Cheat Sheet! Standing in your driveway at 7 A.M. with a foot of snow on the ground, and a wind chill below zero, is the last place you want to finally figure out how to start your new snow blower. So here's an easy cheat sheet to help you get your snow blower fired up when you need it most. *Starting steps and order of procedure may slightly differ depending on the snow blower or engine manufacturer. Refer to your owner's manual for detailed starting instructions specific to your model. FULL Choke means the choke is closed. This seals off the carburetor's air supply in order to create a richer fuel mixture needed to start a cold engine. Move the choke back to RUN once the engine warms up. Always operate your snow blower with the throttle set in the FAST position. 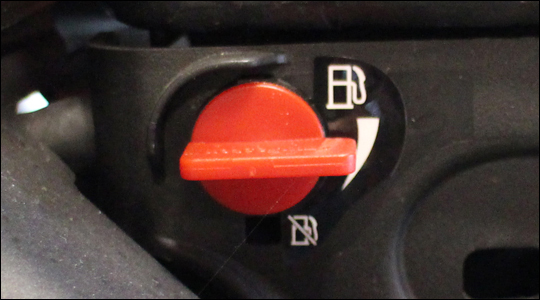 The fuel shutoff valve opens and closes the fuel line leading from the fuel tank to the carburetor. Open or set the valve in the ON position to start. 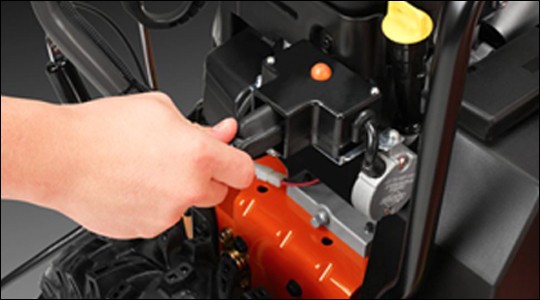 When the snow blower is not running, close the fuel shutoff valve to reduce any chance of leakage. 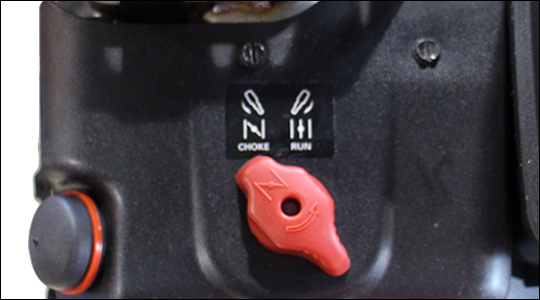 The ignition switch, sometimes referred to as the rocker switch, engages the ignition system. 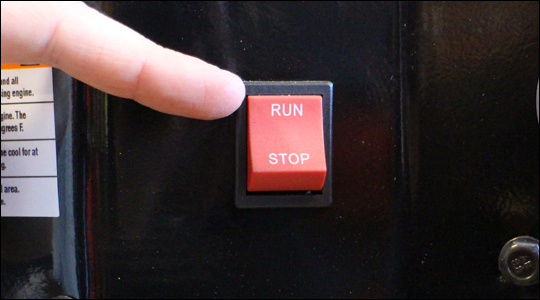 Set the switch to RUN when starting, and back to STOP when not in use. 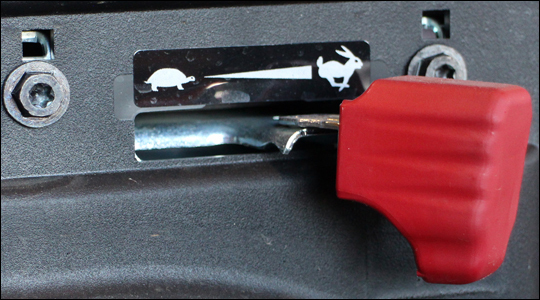 The small plastic or metal ignition key for your snow blower is an important safety device. Removing the key while your snow blower is running will shut down the engine, in case you need to quickly stop for an emergency. Insert the key until it snaps into place. 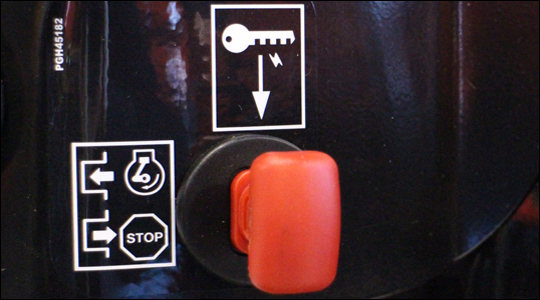 Some snow blower engines do not require a key, only an ignition switch. 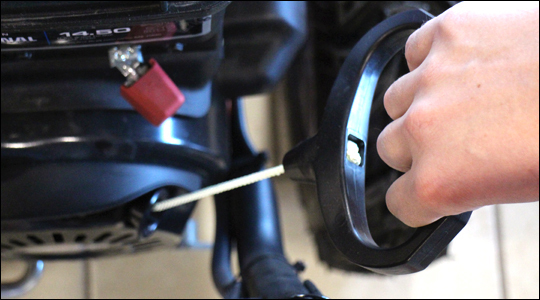 Pressing the primer bulb pumps a small amount of fuel into the carburetor. Depending on your manufacturer's recommendations, pressing the primer 2-3 times is sufficient enough to help start a cold engine. Slightly pull the starter rope until you feel the recoil engage, then firmly and quickly pull the rope to start the engine. 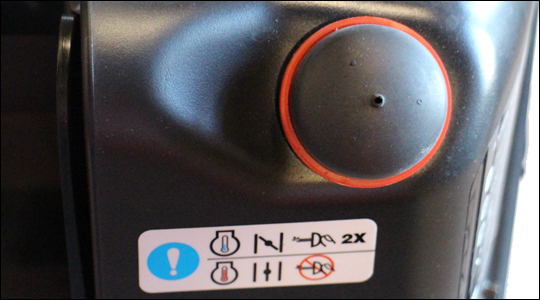 For snow blowers equipped with a 120V electric start option, first repeat steps 1-6. Plug a 3-wire extension cord into the electric start adapter on the snow blower. Plug the other end of the power cord into a convenient 120V outlet. Push the red button until the engine starts. Release the button after the engine has fully started. Finally, disconnect the power cord from the outlet and engine. Remember to move the choke to the OFF or RUN position once the engine has warmed up. 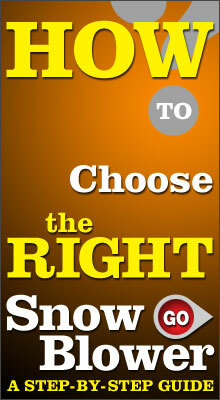 If you have any comments or questions, feel free to email us at articles@snowblowersatjacks.com.